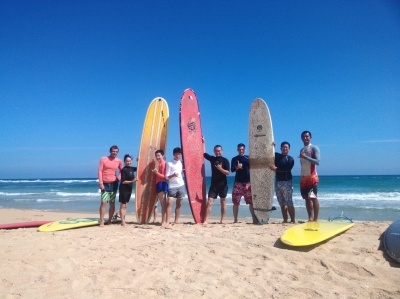 At Jalenboo Surf Club we teach students how to surf in a fun and safe manner. 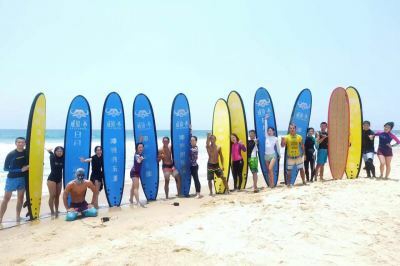 We have taught thousands of people to surf and our ISA-certified surf instructors are passionate about sharing the sport they love with you! 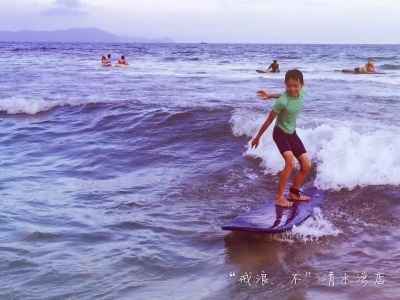 While surfing is a complex sport that takes a lifetime to master, 90% of our students are able to get up and ride a wave in their first lesson. 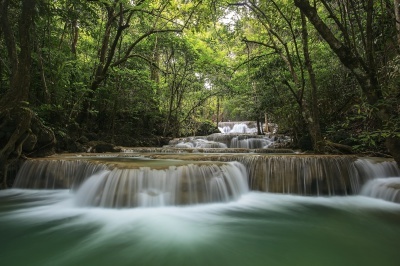 Our surf insturstors speak both english and Chinese. Those details is apply to all the Jalenboo surf shop. 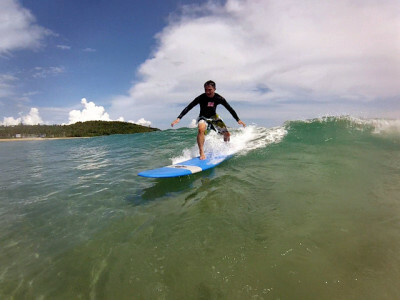 Have 4 years surf lesson experience, at lease 1000 surf lessons. 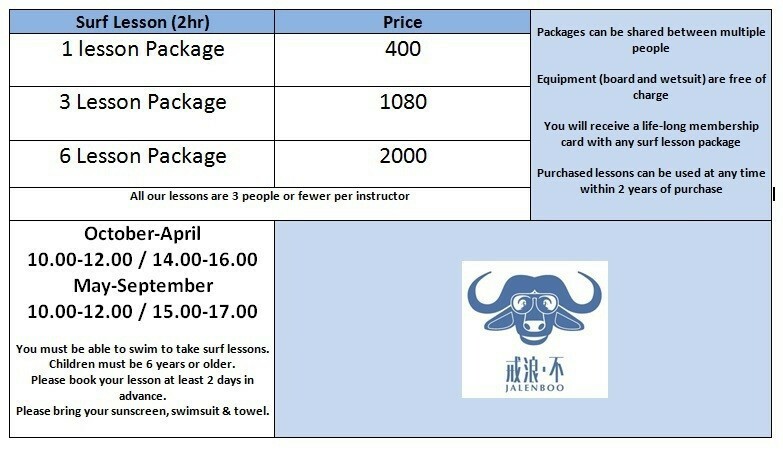 800yuan/ lesson（including surfboard and wetsuit rental）, 2 houres for each lesson. please have the reservation before you come.